The creation of traditional African ensemble music requires the development of the individual to join in and respond to the music co-created by the whole. This process reflects the fundamentals of successful teamwork, with the added ingredient of returning groups to their inner child and delight of playing together. 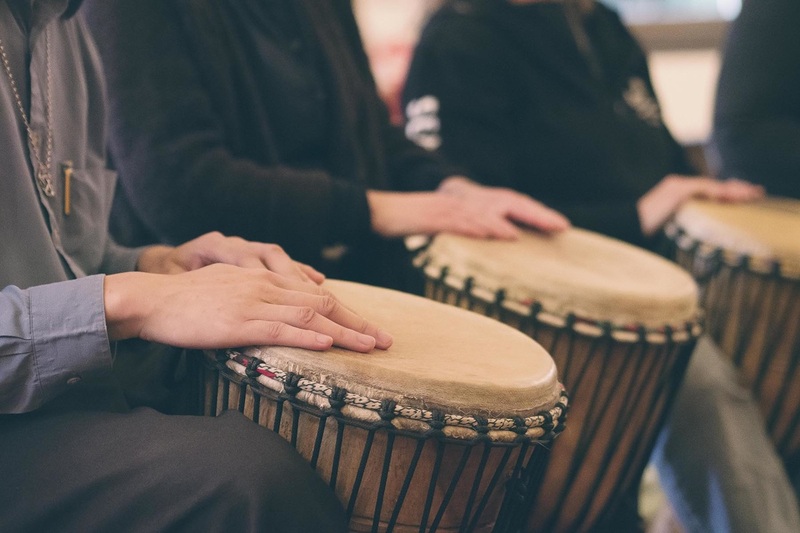 Soul Circles Drumming offers team-building sessions that work with these principles musically and in their extended metaphorical forms, with the intention of offering a tool to strengthen relationships, motivate and increase the productivity of team members. For more information on what we can offer your organisation or community, please contact us.